I purchased 2 pekin bantams earlier this year. 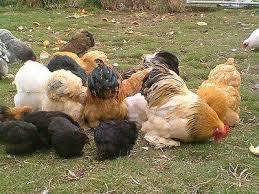 They are lovely birds and typical of there breed and in very good condition when collected. It took only a few days and they happily moved themselves into the big house with the other 10 hens of various sizes. 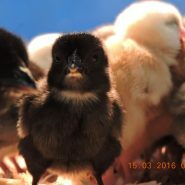 Great little hens with a huge personality this breed will never disappoint as they are delightfully friendly . 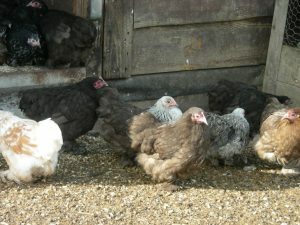 Pekin are the very best bantams for children to raise. Calm and friendly they are a delight to have around!